The name emphysema was derived room the Greek language. In English, it means inflation. 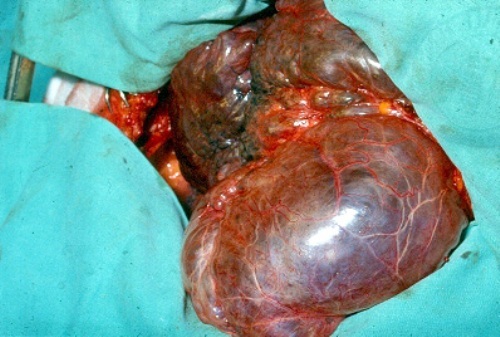 Emphysema occurred when the air sacs located on the alveoli are damaged. COPD is often occurred in a person who faces emphysema together with chronic bronchitis. 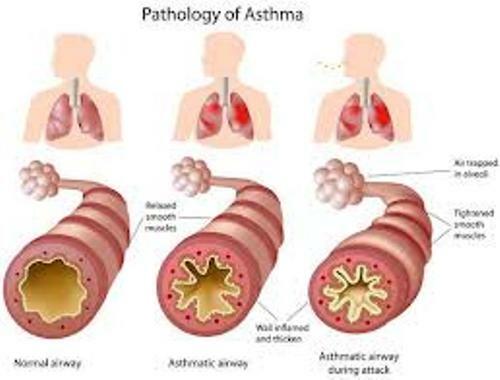 The two diseases forms the COPD or chronic obstructive pulmonary disease. 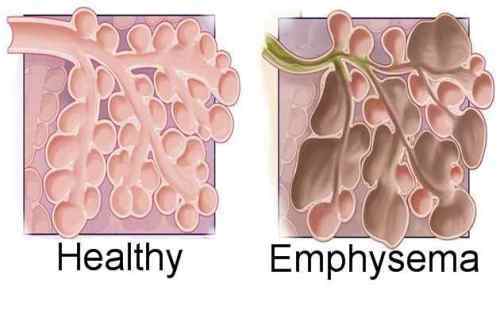 Emphysema is characterized with the loss of the normal elasticity in the alveoli. The people with emphysema will face difficulty when they fully exhale the air because the inelasticity of the lungs. 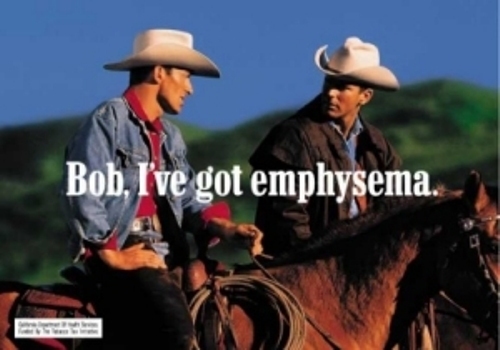 Smoking is the main cause of emphysema. People who smoke regularly are more likely to develop emphysema than the ones who never smoke. You will not only face the difficulty to breathe the air. But many people with emphysema also face a heavy cough, bronchitis and bad cold during the winter time. 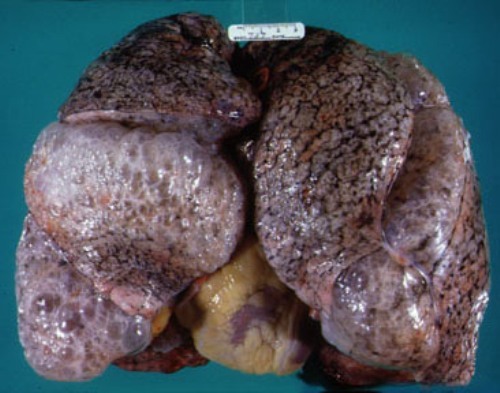 Emphysema can be developed for years. Sometimes people think that they have asthma instead of emphysema. The people with emphysema will face major problems when they walk up stairs or even when they walk for a long journey. The people with emphysema need to seek for medical attention. They have to go to the doctor and get some medication so that it will never lead to heart failure. Besides taking the regular medication, the patients should avoid smoking. You will be able to breathe. Don’t forget to avoid the polluted environment so that your emphysema will never get worse. If it is very difficult for you to breathe the air because of your emphysema condition, you can buy a breathing aid. The environment that you live in should be free from any irritating inhalants such as polluted air, fumes and dust. Make sure that you regularly check your health on the doctor. Avoid smoking to make sure that your lung is healthy. Are you wondered with facts about emphysema?